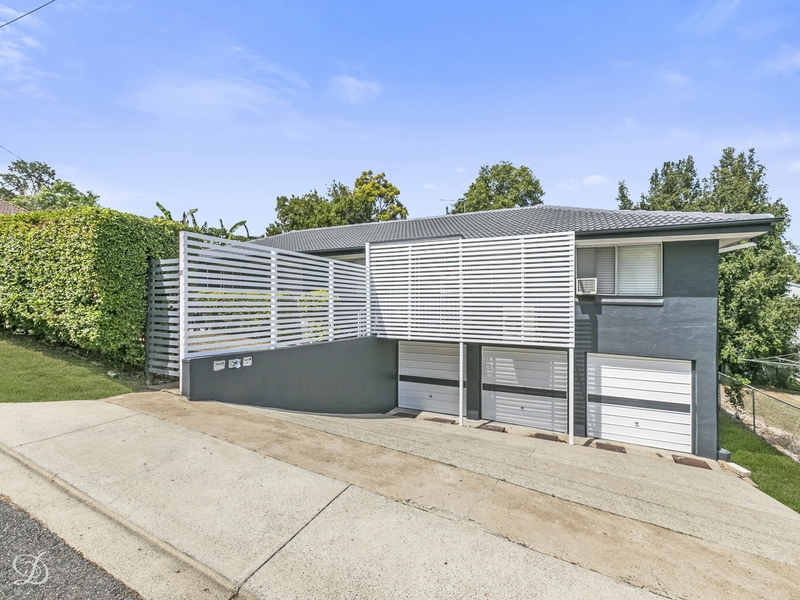 Investors, SMSF and companies will be highly impressed with this boutique complex of three Flats that represents a value-packed opportunity earning excellent cashflow. The property is well appointed with some recent modern upgrades and all apartments are in great condition and currently tenanted. This newly painted block is made up of two X 2 bed flats and a single bedroom Flat. All are in great condition with air-conditioned living spaces, polished flooring and modern gas kitchens. There is also underhouse garaging for each property, as well as a shared laundry and storage area. The property sits on a large 627sqm level block with spacious front and back gardens that have been professionally maintained. It offers a superb income generating prospect with returns of approx $44,720PA and potential to increase revenue through renovation or further development (STCA).